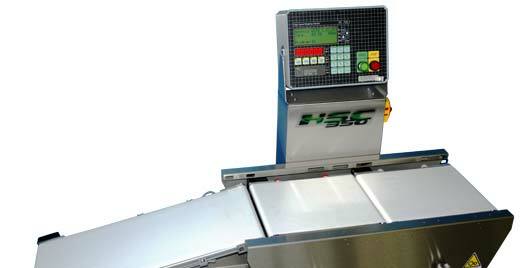 The HSC350 “C” series checkweigher is the compact, modular, cost-effective solution that integrates the quality control line when space is at a premium. 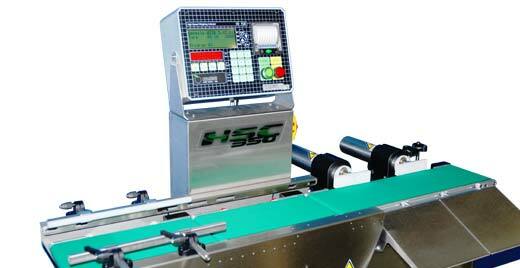 Sturdy and flexible, it can be easily fitted with a Metal detector plus display and labelling systems. 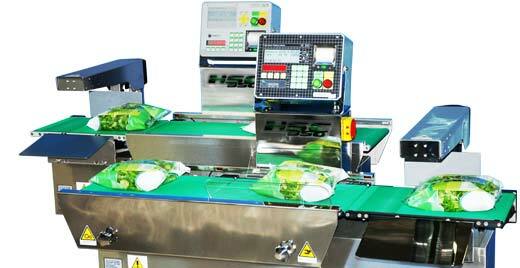 Configuration with fall conveyor rejection for sticky and unpackaged products. HSC350 serie “C”: The system can be easily sanitized and hygienized thanks to its special shape, featuring flat, easily accessed surfaces.